Family safaris are one challenging bit for parents to tailor, many of the African safaris are adult friendly and the children end up being left out. 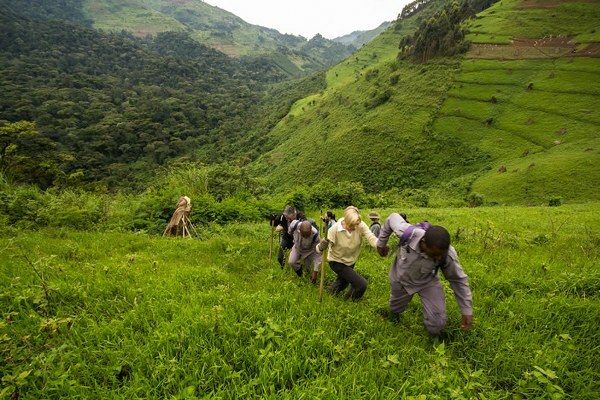 Rwanda gorilla trekking safaris have made the country popular and therefore getting to many bucket lists but then the activity requires a minimum age of 15 years which leaves out many children. 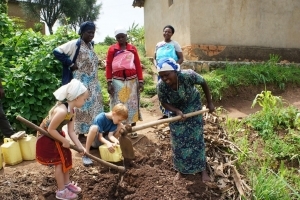 However, this should not worry parents, here are kid friendly Rwanda safari activities that can be done in this nation known for off the beaten track safari activities. Akagera National Park of Rwanda is the popular wildlife safari destination with the big five African animals sought after by many travelers. Surprisingly this beautiful park offers some of the top Kid friendly Rwanda safari activities for your children. Here you can camp with your children in the fenced area south of the park. 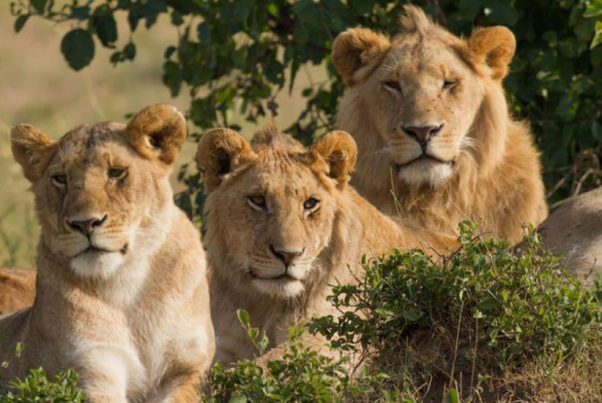 Camping safely in a park with lions, buffaloes, leopards, lions, giraffes, elephants and many more is amazing for the kids. You can come along with your own camping gear or hire when you get in for a Rwanda tour, a fire place and barbeque areas are provided. Enjoy the beautiful night experience under a star filled sky proximate to the sounds of wildlife from the park. You can also take guided game drives or a boat cruise on Lake Ihema with your family. You can take your little one’s for a horse-riding experience to the top of Mount Kigali, children as young as the age of six are able to ride a horse on their own. Younger children are led by trainers and instructed within an enclosed farm. This offers the most spectacular views on a safari in Rwanda as you sit back and see the kids enjoy the horseback riding experience. 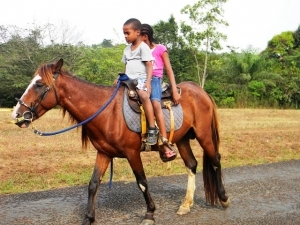 In case you want to join in you can go for a family horse riding lesson with your kids. After horse riding, there a lot of green places for the kids to run around. To get to learn the people, you need to understand their cultures. 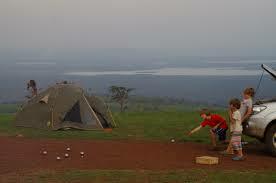 Let your children see the other side of the world when they safari Rwanda by taking cultural tours. You can visit the Iby’ Iwacu Cultural Village located in the headquarters of Volcanoes National Park in northern Rwanda. 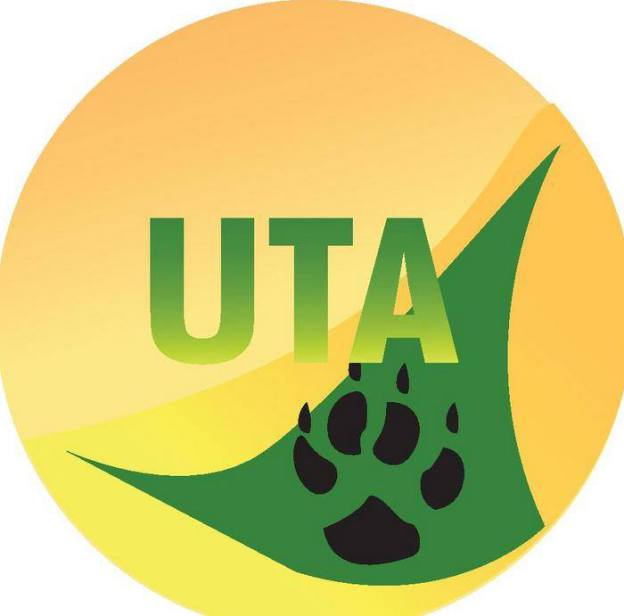 Since this is the gorilla trekking park, as you go out for trekking the kids are not left out as they can indulge in many interactions with the local activities. Children can take delight in the traditional dancing and drumming, visit the local traditional healers and the king’s replica house to be “crowned king” for a few minutes. Children also can witness and get involved in the beer brewing process, homestead visits and dinning with the locals. Away from Kigali city you can go along with your family during a tour in Rwanda to visit Lake Kivu-Rwanda’s biggest lake. Here you can take a boat canoe to the small islands on the lake and also undertake a few water activities at the shores. Here you can relax at the Serena Lake Kivu Hotel which has several Kid friendly Rwanda safari activities and accommodation facilities. Kids as young as 4 years can also go for a canoe ride on the Mukungwa River for a half day canoeing trip. Along with your kids you can go shopping to the local markets. From the smells to the vibrant colors to the happy people, Kimironko Market offers quite the shopping experience. Bring along your shopping bags and stock up on everything from fresh fruit and vegetables to anything needed. For a shopping experience remember to carry cash (Rwandan Francs) with you that you should probably get immediately you jet in to tour Rwanda. This helps you not only to go shopping with your kids to have a bit of a fresh fruit but also for any other need within the country that needs purchase. Rwanda is popularly known as the land of a thousand hills and this is not only for he hills but the beauty within the hills. As the kids enjoy their friendly activities adults can go for either a gorilla safari Rwanda or a wildlife safari in Rwanda to any other the country’s national parks. 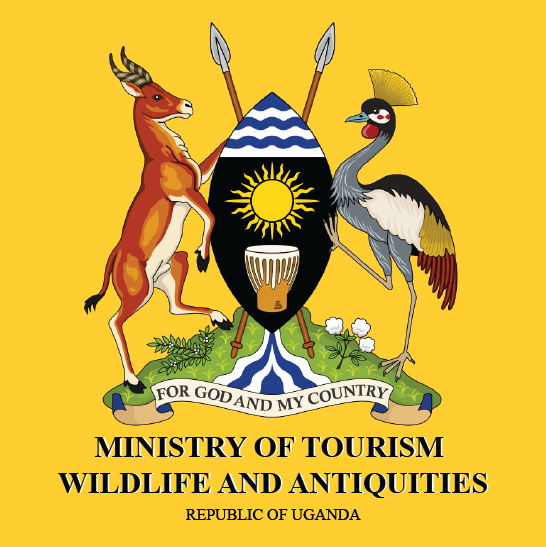 Within East Africa, if you want to continue for a more interesting experience, a safari in Uganda or a Kenya safari are rewarding options for family safaris.